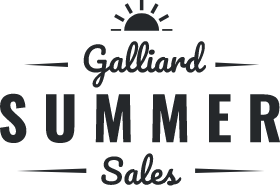 Don’t miss the early release of new developments by Galliard Homes; set at a lower price to help you get on the property ladder and still offering Galliard Homes’ renowned high-quality specification. Please complete the following fields. Your email address will be kept strictly confidential and will not be used for any other purpose.